We arrived home from our big road trip and immediately the car shuffling began. The Hunger Games’ motto “may the odds be ever in your favor” kept rattling through my brain as I scrambled to keep two cars on the road at all times. Then came The Gangster. For years we’ve heard about the long road to recovery many Tesla owners face for even the slightest damage. Waiting for the insurance companies to work their magic after "crash weekend" was going to be the first step to that process and I was eager to hear my phone ringing. The moment every dashcam waits for, perched atop a windshield with varying degrees of elegance, is to save its owner from an insurance claim against them. Alas, my Thinkware camera's moment finally arrived when my car was ambushed from behind by a minivan. They’re in every store, every restaurant, most workplaces, monitoring traffic, stashed on buses and trains, tucked up under your neighbor’s gutters, watching you work out at the gym and lurking in some places you wouldn’t even expect and their sole purpose is to record what you’re doing. Estimates vary, but the average American is captured on camera about 100 times a day. With all those lenses aimed your direction, you’d be wrong to assume you could count on any of them to protect your interests or property, even assuming you could obtain the recording without a subpoena. Given the value of our cars, the political climate and the litigious nature of modern society, many Tesla owners have shrugged their shoulders and joined in the camera arms race. 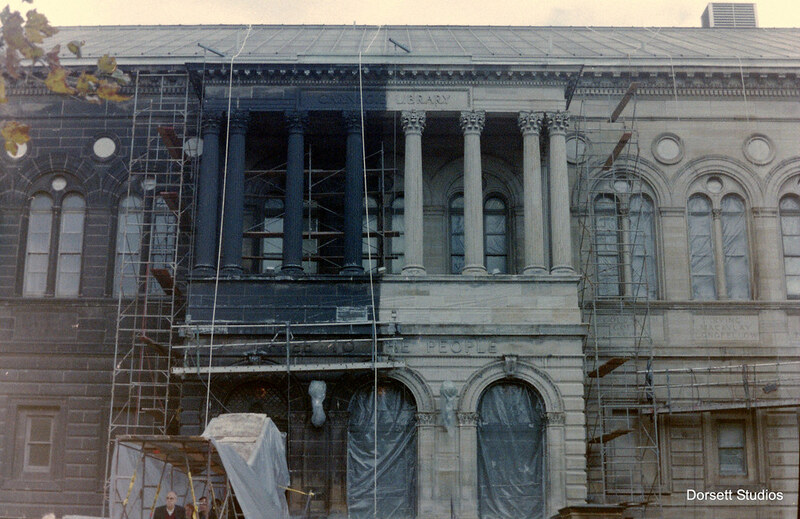 Do it right and you’ll have at least one camera you can count on to be your witness-- but only if you choose wisely. Here's the Pudding: "Franklin Park" Supercharger? Wexford / Franklin Park Supercharger CONFIRMED! As one of our sharp-eyed local Tesla owners put it, "That looks familiar." 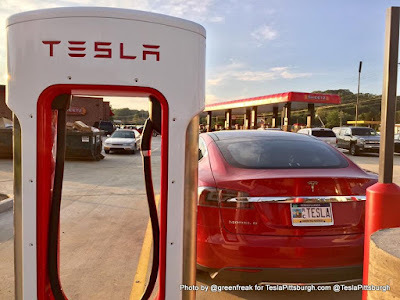 ANOTHER Supercharger location found and under construction in western Pennsylvania and-- you guessed it-- it's at ANOTHER Sheetz. Elon, you gonna come get your MTO n'at?? Hermitage / West Middlesex Supercharger CONFIRMED! 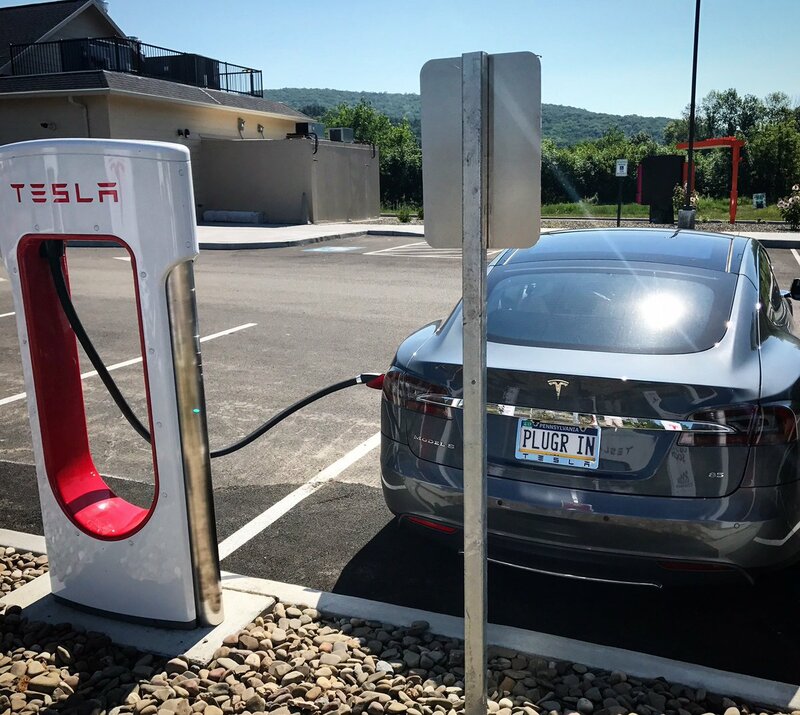 Hot on the heels of the DuBois / Falls Creek Supercharger getting turned on and our own unofficial charge at an unopened Supercharger near Corning, NY... we now have yet ANOTHER new Supercharger that was spotted by my very own father near Hermitage, PA. Wanna guess who is hosting the latest Tesla Supercharger? The well-publicized cooperative agreement between Sheetz and Tesla is finally bearing some long-awaited fruit! We already knew about Breezewood, but now there's another Sheetz Supercharger rumored to be just days away from completion: Falls Creek. Pittsburgh is getting dragged into a debate that we didn't ask for, but for which the city is uniquely equipped. For me, it's about pollution, not politics. It was a long wait for those of us who jumped on the Tesla bus early, but now there's finally enough room for everyone in Pittsburgh to ride. The Service Center in Wexford threw open their doors for a VIP Grand Opening Party Thursday night and we set foot inside the new facility for the first time, along with a large group of local owners and reservation holders. My first annual service came just shy of a year after we took delivery of Serena, in April 2015. I knew that Tesla would be changing the cars aggressively but I was blindsided by how extensive the upgrades were, even at that time. The gulf between our humble S85 and a new 90D can't be overstated-- but don't misunderstand me, I'm still very satisfied with our purchase. That said, I was looking forward to playing with a brand new Tesla and I came away with mixed feelings... which Tesla quickly rendered obsolete (What the wha...???). Guess it's time to get this off my chest and it should have some useful info for those of you shopping used/CPO now. The newest front in the battle between gas and electric is about to open in Wexford, Pennsylvania. The local dealership group continues playing in the dirt across the road as they lay the foundations of their new Maserati and Bentley dealerships next to their Volvo and Lexus ones. 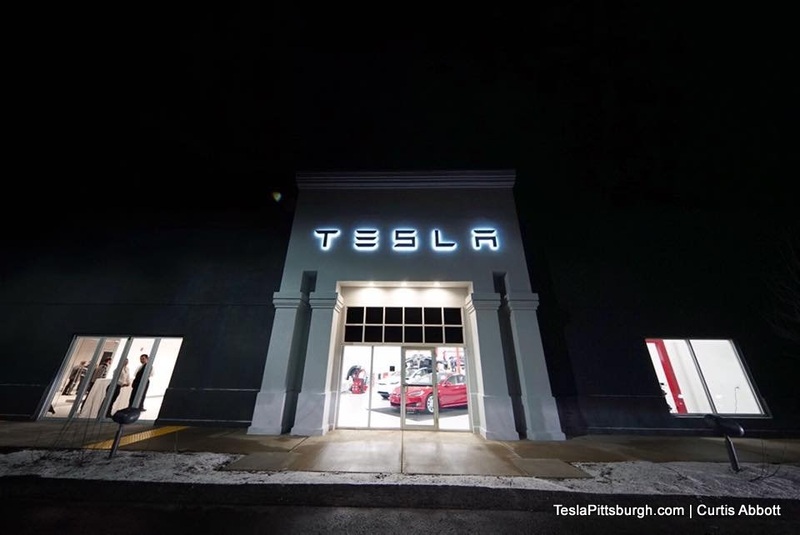 Meanwhile, work continues on the Tesla Store / Service Center as the American company continues its expansion into the Pittsburgh market during what could become turbulent times for the auto industry-- especially for those expensive imports across the battlefield. Tempting the Revival of "The Curse"
A long-running joke and "Tesla Lore" among our household and my friend Jake is: THE CURSE. You can read all about it on this old blog post, but basically it all started when I was "sold" on getting a Tesla Model S. We were still months (maybe years?) from actually ordering one, but Jake wanted to help cement the notion so he passed down a nice Tesla license plate frame that had adorned the car he owned prior to taking delivery of his Tesla. What happened after that license plate frame was installed was nothing short of calamity after calamity. The Chrysler seemed to rebel against the notion of being replaced and threw mechanical temper tantrums and then finally got smashed into by another car--- or was it an ACCOMPLICE? So we joked that the frame was cursed... and here we go again, OH I HOPE NOT.